Only the issue of finalizing agents' fees stands between David de Gea and a new contract at Manchester United. As per ESPN, the Red Devils are optimistic about extending the goalkeeper's contract but are wary of agents' fees driving up the price in an already expensive deal. According to the new deal, David de Gea will earn £350,000 a week. The contract will be for a term of 5 years and Manchester United fans will be delighted to receive the news of a contract extension soon enough. David de Gea has 18 months left on his current contract but demanded wage parity with the club's highest earners. David de Gea has been Manchester United's most consistent and dependable player over the past 5 years and a lucrative contract has been long due. 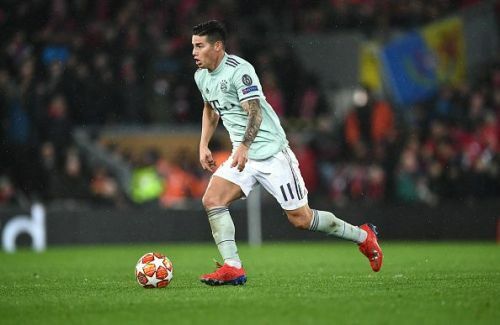 Real Madrid ace James Rodriguez who is currently on loan at Bayern Munich has hinted at a return to the Spanish capital whilst speaking to Cadena SER. "I have to think hard about what I'm doing [in terms of my future],"
"In Madrid, I have everything such as my house and people who love me. We will have to see what happens, but at the moment I have a contract with Bayern Munich. "I just want to finish the season and we'll see what happens. I keep in touch with some Madrid players." Rodriguez has a release clause of €37 million in his contract and is unlikely to stay on at Bayern beyond this summer. The potential arrivals of Brazilian youngsters Vitao and Candido have been met with displeasure by Lionel Messi, as per reports. Vitao is the captain of the u-20 national team while Candido is a promising left-back. 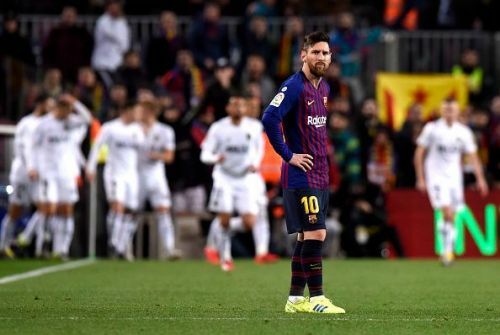 However, Lionel Messi is not happy with either of the players as the deals will cost Barcelona a sum of €20 million. The two Brazilians have hardly played at the elite level and could possibly end up in Barca B or get loaned out. The former Real Madrid man wants to reunite with 2 of his ex-teammates at Juventus, according to reports from Spain. 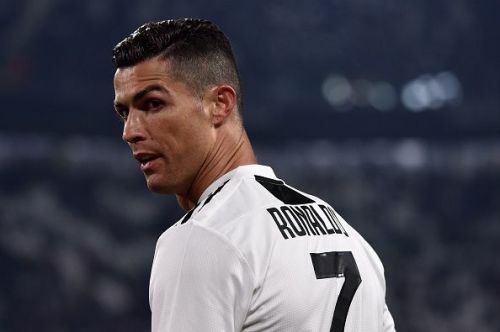 Ronaldo has urged the Juventus board to sign Raphael Varane and Luka Modric and the Old Lady's top brass are already working towards securing their services. Luka Modric had been linked with a move to Italy with Inter Milan in the summer and the report suggests that the Croatian international does not want to retire at the Bernabeu. Raphael Varane has fallen out of love with the Santiago Bernabeu by virtue of a few underwhelming performances this season. The report suggests that Marcelo has an agreement with Juventus but is waiting for Florentino Perez to give him the nod in the summer so that he can reunite with Ronaldo.